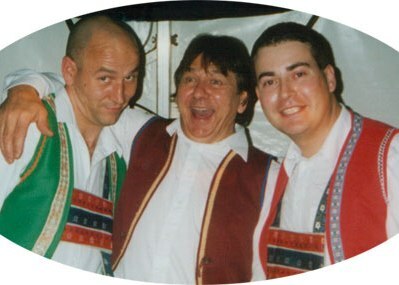 Auf Weiderseh'n Set are 100% Live German Oompah show band that caters for all occasions e.g. Holiday Camps, Club's, Pub's, Birthdays, Weddings, Stag and Hen Nights, Christmas Parties and Work's Do's, if you have any event, they well entertain you. They also have their own Disco and Lighting equipment if required. Auf Weiderseh'n Set provide a superb show with plenty of audience participation, hand clapping, foot tapping and games. They are a well established band that have worked all over the UK, so distance is no problem. So why not make your party or function an ultimate German Oompah Bier Keller Experience and party and dance the night away.